The rate of child poverty in Cincinnati is more than 44 percent, which is double the rate of the state and nation. 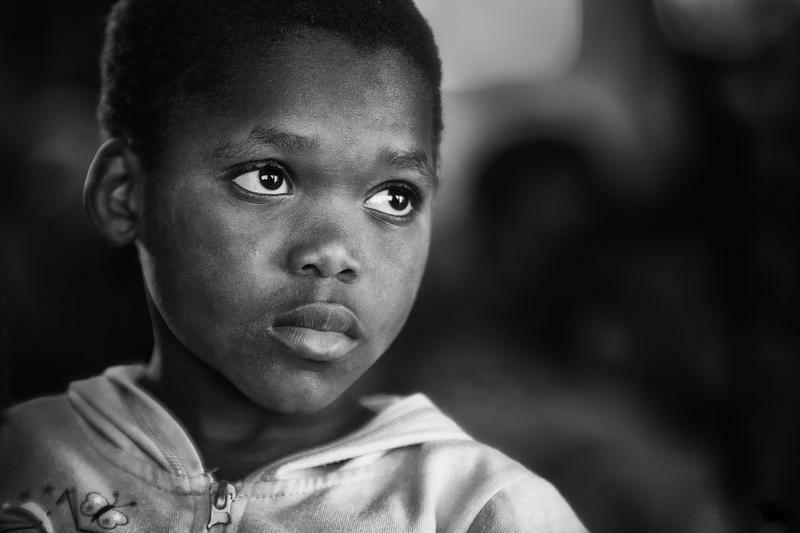 When children experience poverty, or live below the poverty threshold, it affects them physically, mentally and emotionally. According to the U.S. Census Bureau’s 2012 American Community Survey, Cincinnati ranked the second highest in the nation with 53.1 percent of children living in poverty. While that percentage has declined in recent years, the rate of child poverty in Cincinnati is still more than 44 percent, which is double the rate of the state and nation. Here to discuss the child poverty situation in Greater Cincinnati are Executive Director of the Child Poverty Collaborative, Lynn Marmer; Director of Community Affairs for Mayor John Cranley’s office, Bridget Patton; and WCPO.com/WCPO Insider reporter Lucy May, who has written extensively on poverty in the WCPO Digital “Below the Line: Examining Childhood Poverty” series. The Child Poverty Collaborative will hold a Community Summit, "Taking on Poverty. Together. Improving Children’s Lives," on Saturday, June 25 from 8:30 a.m. to 12:30 p/m. at the Xavier University Cintas Center. For more information and registration, click here. Cincinnati and Northern Kentucky children and their families can obtain free health screenings, including dental and vision screenings, at the fifth annual HopeFest Health and Education Festival on Saturday, July 9, from 11 a.m. to 3 p.m. at Washington Park in Over-the-Rhine. The health screening and education festival is organized by Consider the Poor and New Life Covenant Cincinnati. For more information call (513) 212-1131 or click here. About a third of Cincinnati residents and almost half of the city's children are living in poverty, according to the U.S. Census American Community Survey and WCPO. This number has gone up significantly in the last five years and is double that of national rates. Rothenberg Preparatory Academy is located in a section of Over the Rhine just north of Liberty Street and east of Vine Street. According to 2013 census data, of the 387 children who live in that area, about 98 percent live in poverty. Continuing the 9 On Your Side/WCPO series exploring poverty in our region, WCPO reporter Lucy May looked at the Rothenberg community and the staff, volunteers and residents who work together to break-down the barriers poverty creates and provide the neighborhood's children with opportunities they may otherwise never have. Many individuals and families all across our region are facing hard economic times. According to the latest federal statistics, 18% of the Cincinnati Tri-state population now lives in poverty. And in in a two-square-mile area of Middletown, every single Latino child is poor by federal poverty standards. 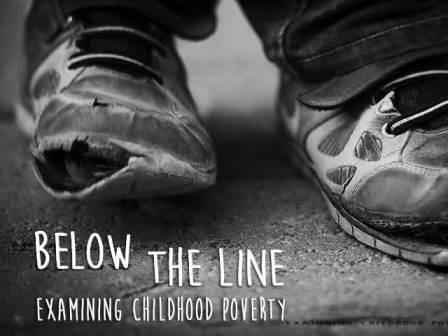 According to the U.S. Census Bureau's 2012 American Community Survey, the City of Cincinnati has the second highest child poverty rate in the nation, with 53.1% of children living below the poverty line. And people all across our region are facing hard economic times, 18% of the Cincinnati tristate population now lives in poverty. WCPO recently launched a year-long series to explore childhood poverty in our region: the causes, efforts to reduce poverty rates and what day-to-day life is like for those in need. Trying to put the Department of Job and Family Services out of business - that's how Hamilton County Commissioner Todd Portune describes the goal of the Ohio Healthier Buckeye Council.